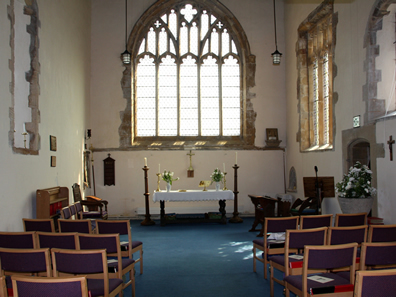 In 2004, part of the church of Kneesall was converted into the Bill Helmsley Community Centre. This has given the village an excellent community space whereby village events, clubs and other social nights are now held. The centre has a wonderful atmosphere all of its own been based in the historic church, and since the renovation, has allowed a well equipped kitchen to be installed along with a big floor space and his and her toilets. The centre is licensed for up to 120 people and will accommodate that amount comfortably. It also has comfortable stacking chairs and round tables for use as part of the centre rental fee.